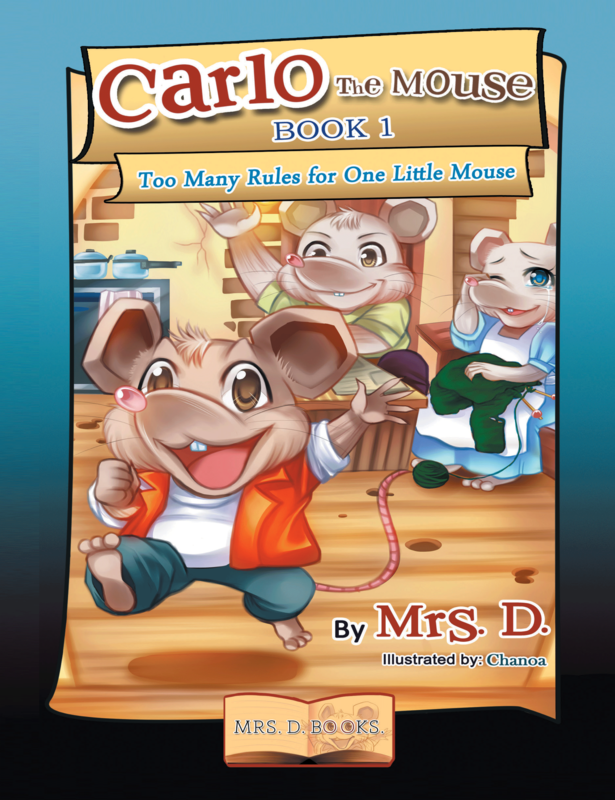 Dog Ear Publishing releases “Carlo the Mouse Book 1: Too Many Rules for One Little Mouse” by author. A children’s book author pens her latest book featuring a young mouse who doesn’t like to follow the rules in this new book released by Dog Ear Publishing. Carlo the Mouse, who was born inside a Florida hospital and lives within its walls, longs to see the outside world. This charming new children’s book, the first in a series starring the rascally little fellow, features his first adventure. Although his parents do their best to teach him how to follow the rules, his desire to explore leads to nothing but trouble. In “Carlo the Mouse, Book 1: Too Many Rules for One Little Mouse,” the young mouse’s parents are running themselves ragged to feed their hungry child, evading mousetraps and tricking the staff in the kitchen. Carlo imagines that the kitchen – which smells delicious – is a fun place to hang out, not realizing the danger it holds. His favorite food is Italian, and he wants to visit Italy – just for the food. 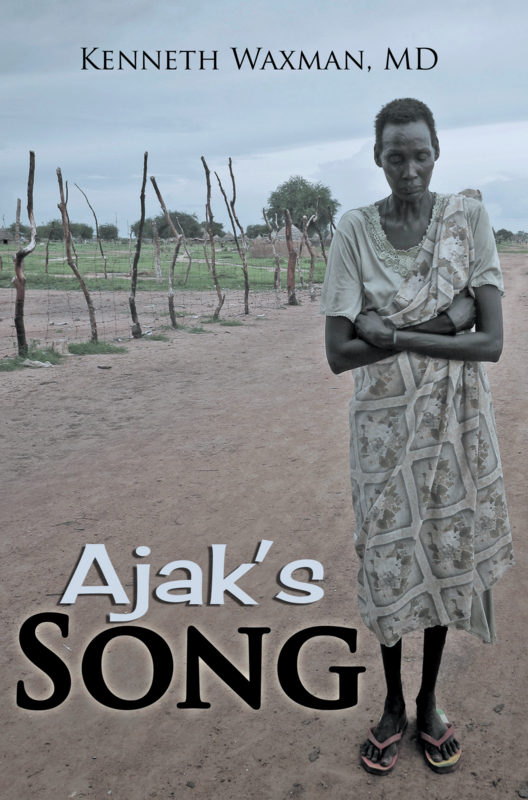 His parents try telling him the rules for living in a hospital, but Carlo wonders if he really has to follow them. Their only hope is that their son can use his wits and can remember to follow the rules if he wants to explore. Younger children can follow along with colorful cartoon images by Chanoa, a talented freelance illustrator who works on children’s books and anime. For additional information, please visit www.mrsdbooks.net.